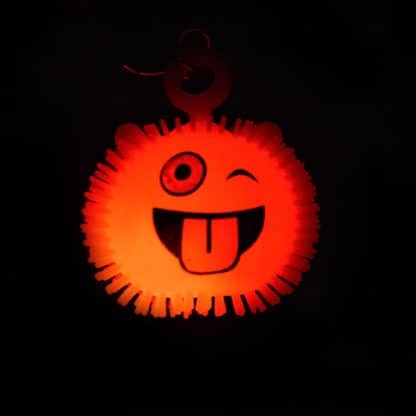 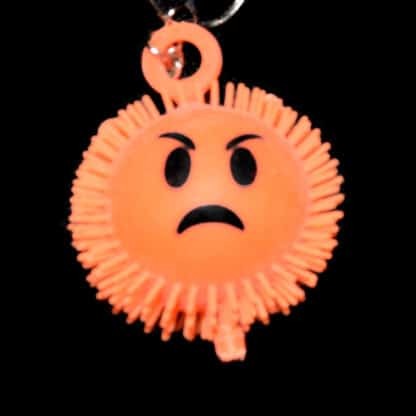 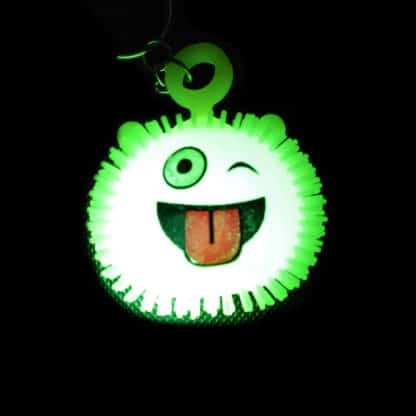 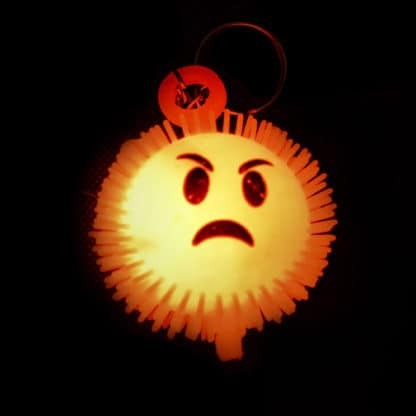 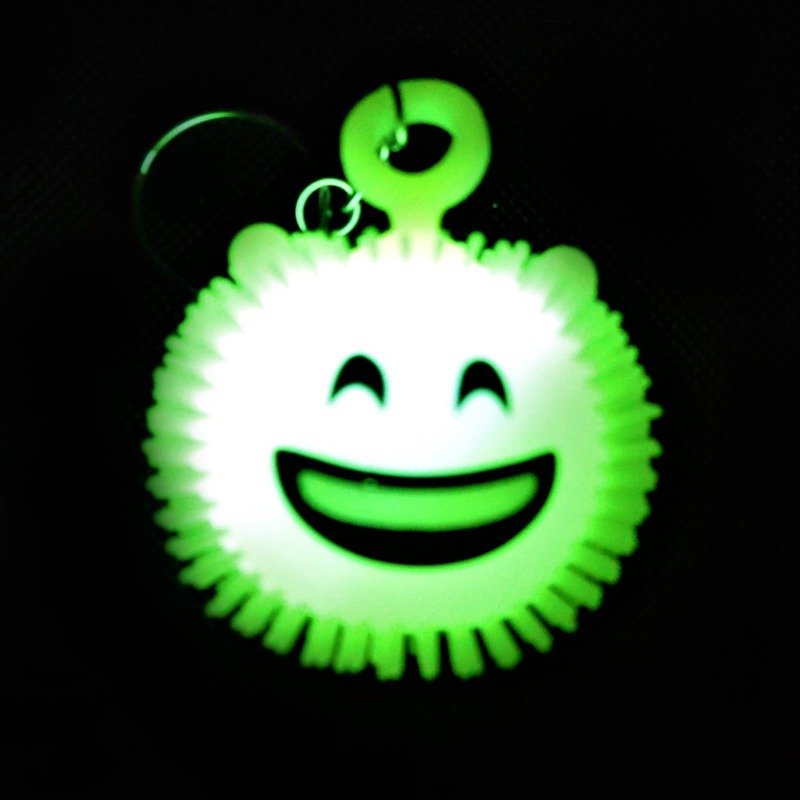 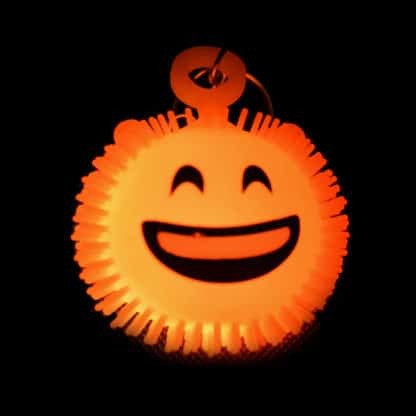 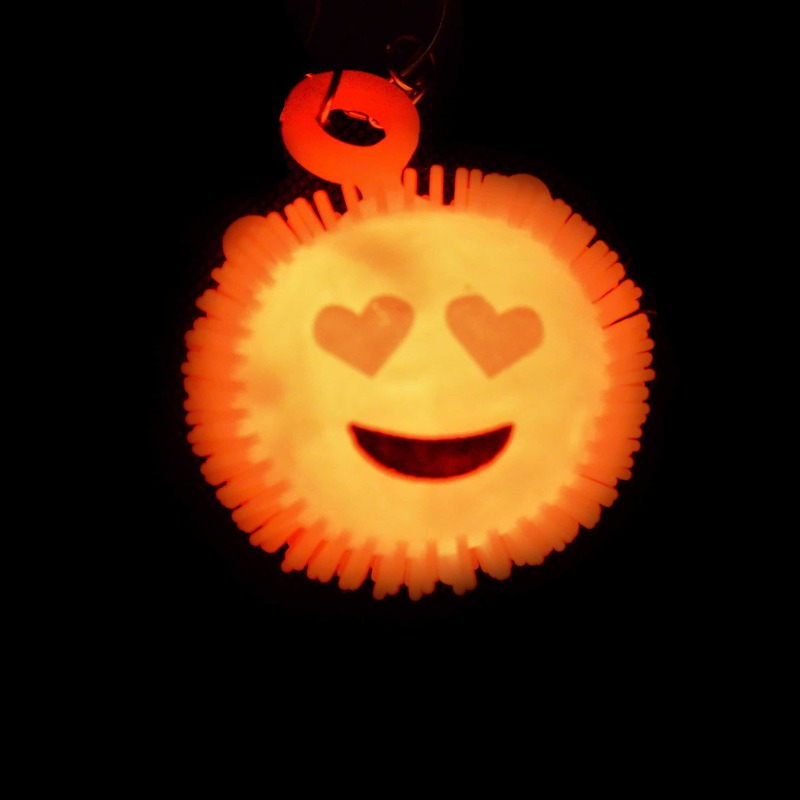 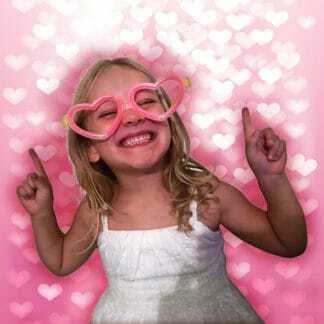 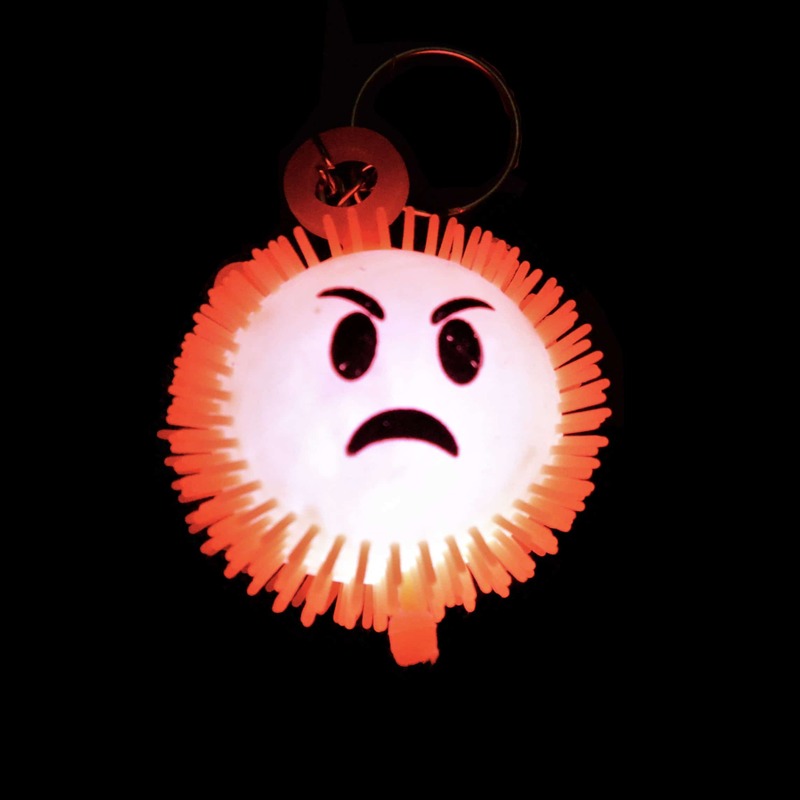 Express yourself for all to see while saving your data with these funky, squishy, light up Emoticon style keyring. If you love using Emojis to express your feelings, you will love our Emotive Squidgy keyrings. 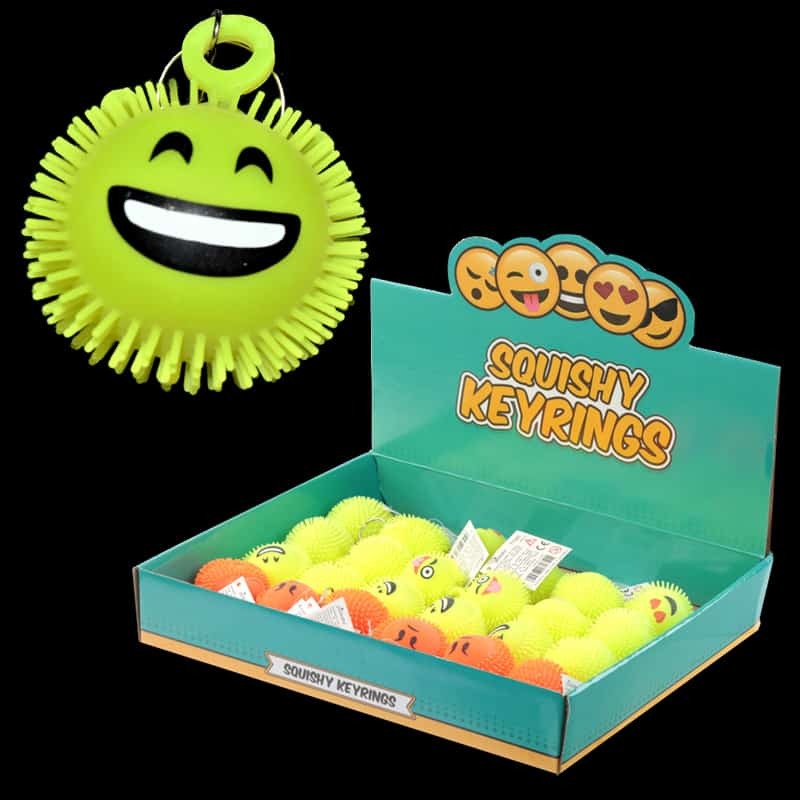 Complete with chain and a large split ring, these fun, funky feeling indicators come in a range of emotions and in two colors. 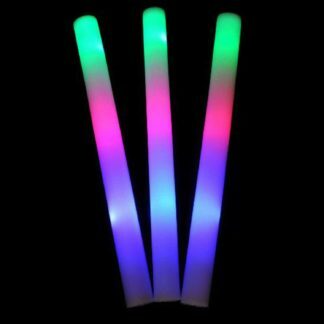 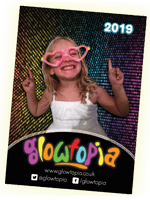 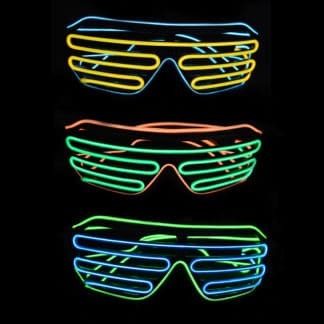 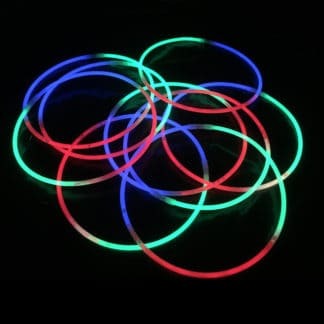 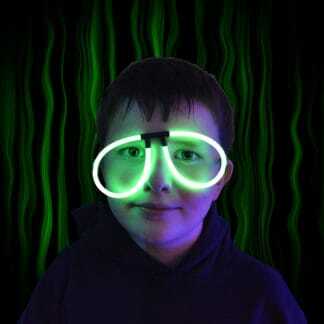 Give them a squeeze, bounce or bop and they burst into a multi coloured light show lasting a few seconds. 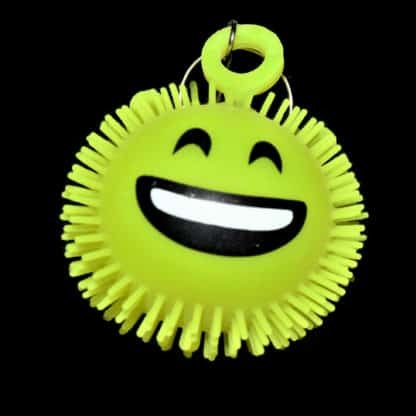 Kids love them to attach to their pencil cases, school bags and lunch bags, plus with 4 different designs why not collect them all and change your keyring to suit your mood? 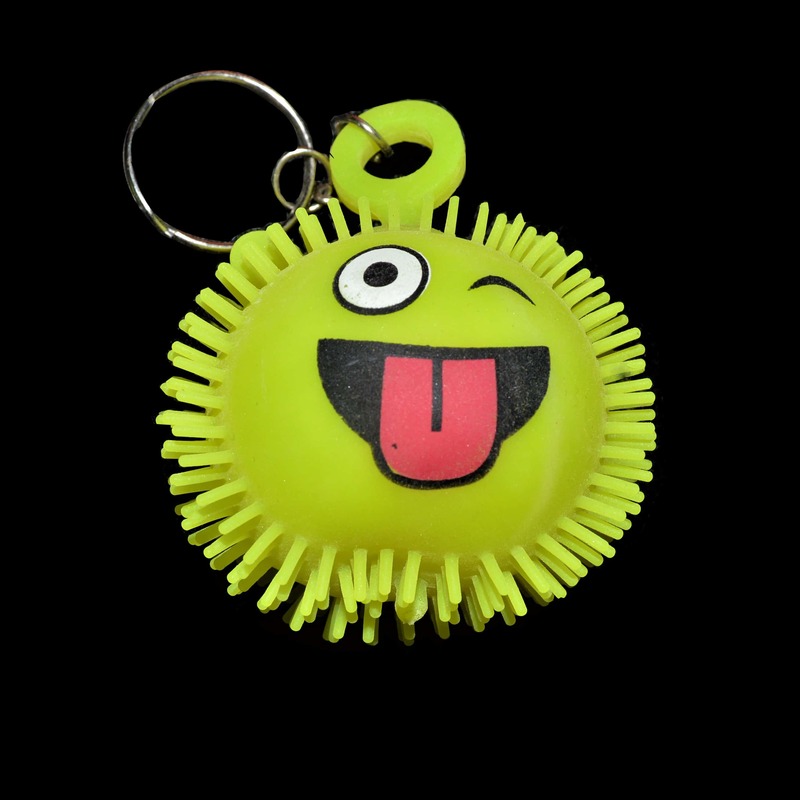 This soft and squishy novelty keyring is perfect for stocking fillers and makes an awesome party or loot bag filler.